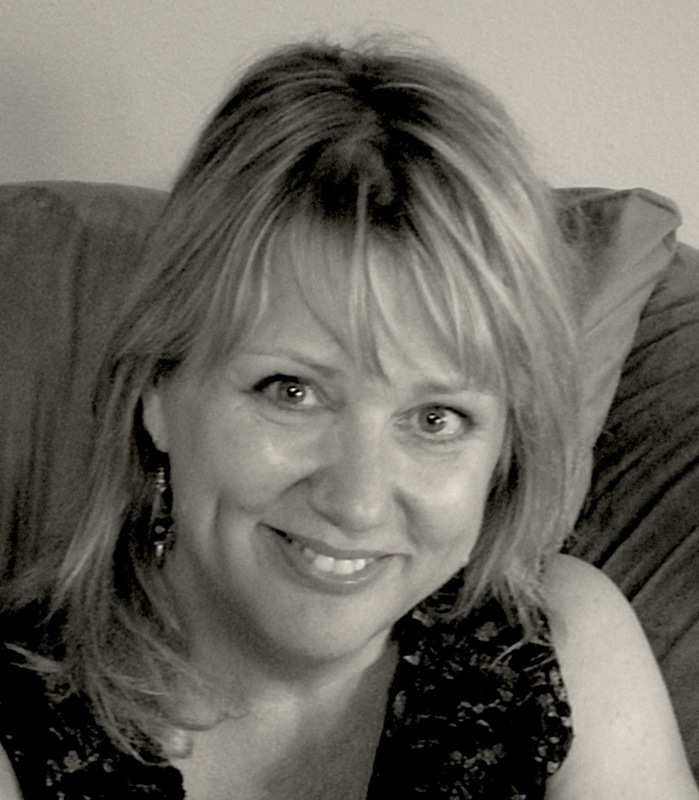 Lori Ericson is an award-winning journalist and fiction writer. In addition to a number of short stories, Ericson is author of the Danni Deadline Thriller series. The series includes A Lovely County, published in January 2015, and A Lovely Murder, released in November 2016. A Lovely Grave is expected in 2017. The series was named for protagonist Danni Edens, a small town reporter with a checkered past who grew up in her family-owned cemetery. Ericson is also working on a stand-alone thriller and a young adult mystery series. Lori, everything about me was destroyed by a state 309 inmate, while being housed in a county jail. As the president and founder of the Creative Writing Club at the University of Arkansas, I wanted to first express how excited I am that you will be coming to the Northwest Arkansas Writers’ Workshop Free Conference this Spring, and also to invite you to come speak on campus if you have time while you are in the area. We would absolutely love to have you! If you are interested, feel free to contact me at my personal email at crconroy@uark.edu, or at the club’s email at cwclub@uark.edu. Having said that, I am sure you are very busy, so if you are unable to make a special stop at the U of A, I understand, and I will look forward to seeing you at the NWAWW’s Free Conference!